When I was teaching in a classroom, I was best friends with the thermal laminator in our building. I used it for student work, for protecting my reference tools, and making sure that decorations were ready to use for multiple years. Yes, I spent many hours learning how to make that giant thermal laminator get a work out. For quite some time, I was toying with getting a laminator at home. 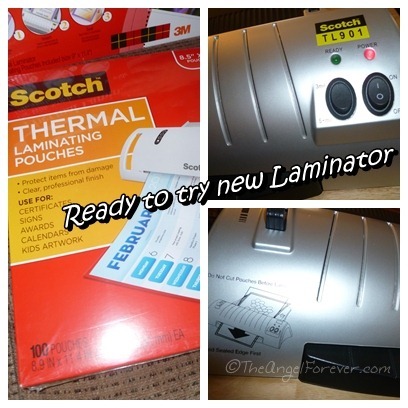 The other day, A Frugal Friend posted about a one day special on a Scotch Thermal Laminator on Amazon. When she told me that she has used it for two years now and that I would love it, I was sold. Of course the one day price was even better ($16.99 – now under $30). 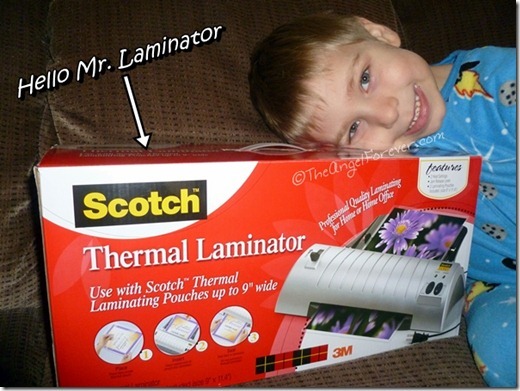 Yes, I bought the Scotch Thermal Laminator 2 Roller System on Friday and it arrived Tuesday. Wednesday morning my kiddo (home sick) helped me to test it out. I asked JSL to find art that he had made. Of course, he picked one that would not fit in a pouch at first. Not to worry, we found some on a regular sized piece of paper and put it into a pouch. While that was waiting, I set up the machine. It was SO easy to use and the instructions were great. The machine did not take long to heat up. Once it was set, I simply placed the Thermal Pouch into the machine and it literally fed right in without me doing more. JSL was mesmerized and curious what it would be like after. The artwork that JSL made was now protected and ready for him to take around and share with others. Of course, once you laminate one item you, you start to think about other things to create. My mind immediately went to maps for the little kiddo. He loves playing with them and using them for pirate treasure hunts. So, I pulled out some extra Disney Parks maps and put them onto a piece of computer paper. That was then placed into a pouch to laminate. 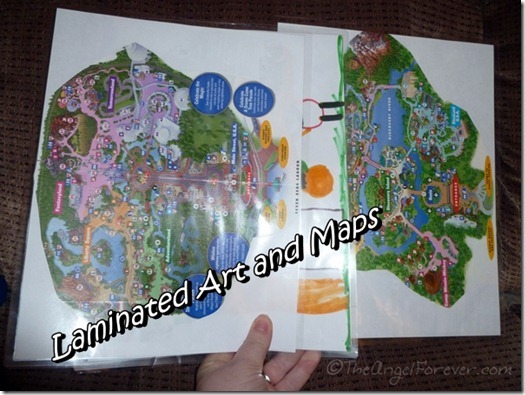 JSL was in love and later on we made one more map so all four of the Walt Disney World parks were accounted for. 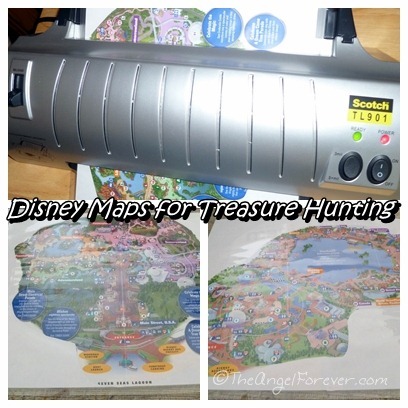 In the end, I was happy with my purchase and my kiddo now can not wait to try the laminator (he says this in a Dr. Doofenshmirtz voice) again. 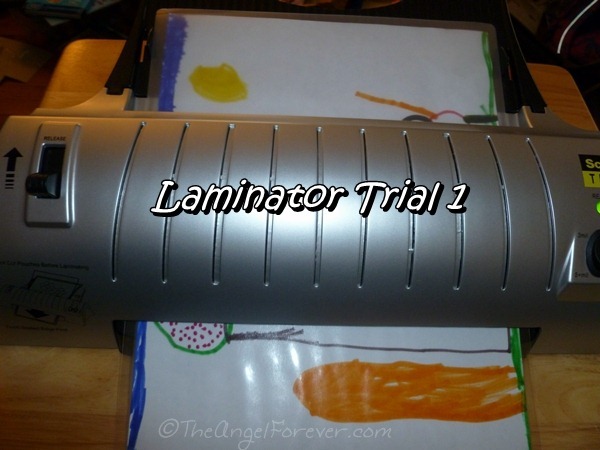 What would you love to laminate if you had a machine and why? Yes, I am also using this to come up with more ideas. Disclosure: An Amazon Affiliate link is included in this post for the thermal laminator mentioned. 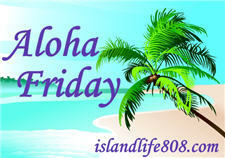 I will receive a percentage of money for the sale should you opt to purchase it through that link.